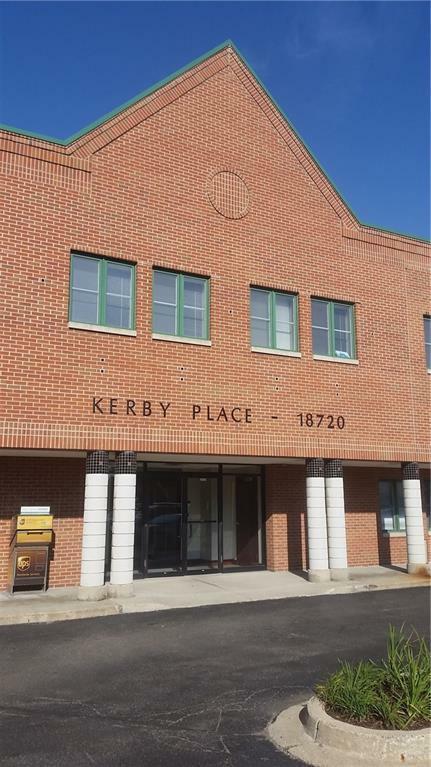 PRIME OPPORTUNITY TO LEASE A TURNKEY OFFFICE SPACE IN A TRUE A CLASS BUILDING IN GROSSE POINTE FARMS. 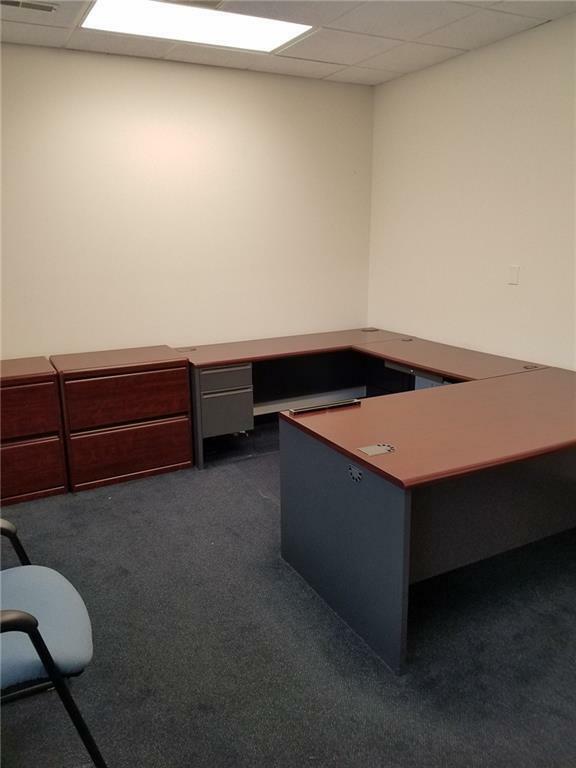 TAKE THE ELEVATOR TO THIS SECOND FLOOR OFFICE WITH PLENTY OF WINDOWS AND NATURAL LIGHT. 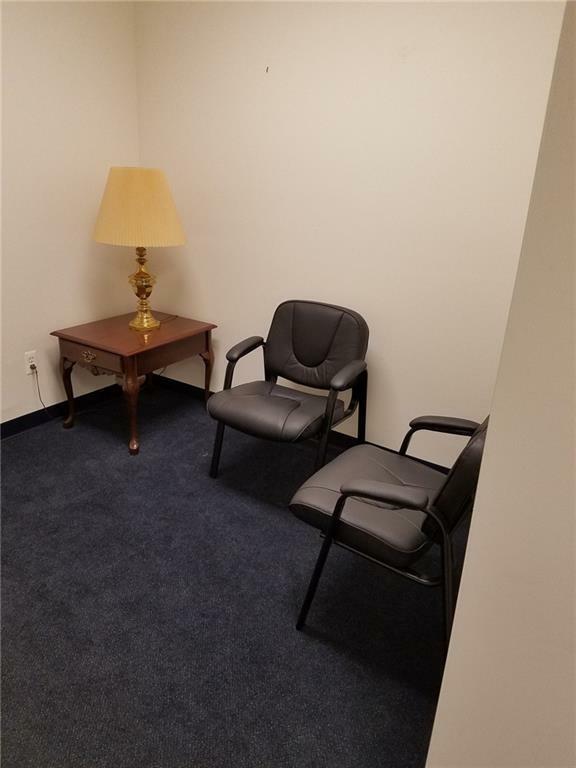 SUITE HAS RECEPTION AREA, ADMINISTRATIVE AREA AND THREE PRIVATE OFFICES. SUITES AND COMMON AREAS CLEANED 5 DAYS A WEEK. ****ALL INCLUSIVE PRICE****NO EXPENSIVE TRIPLE NET CHARGES. 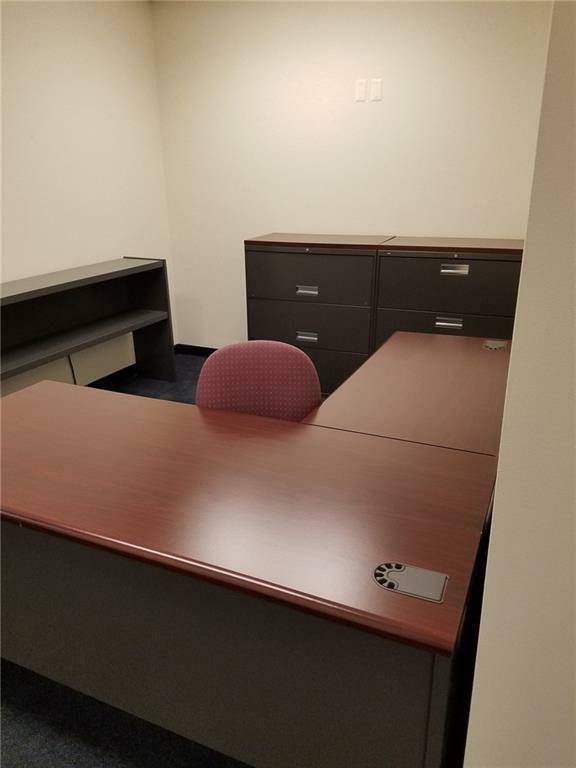 ****PLENTY OF ONSITE PARKING****PRIVATE PARKING LOT WITH 50+ PARKING SPACES FOR TENANTS AND GUESTS!! BUILT IN 1988 BY THE WALTER H. MAST BUILDING COMPANY AND REMODELED WITH GRANITE FLOORING AND GRANITE BATHROOMS IN 2014.